A popular choice for UK homeowners, aluminium casement windows offer the stunning looks of aluminium as well as its practical benefits. Available in a wide range of colours and finishes, they’re incredibly versatile. T&K prides itself on the ability to provide bespoke home improvement solutions, meaning we work to provide as many customisation options as possible. 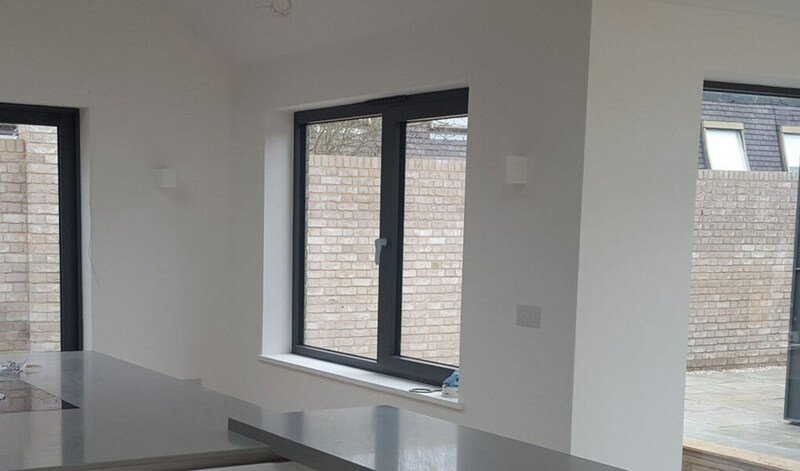 Aluminium casement windows with a 58mm frame depth and clean lines that ensure for a sleek, contemporary look, which will seriously enhance the aesthetic appeal of any home. When closed, the slender framing will ensure that plenty of light will make its way inside, and thanks to the latest security innovations, your home will be highly protected from potential intruders. As well as being secure, our aluminium casement windows are highly energy efficient, thanks to quality glazing and a unique polyamide thermal break. Although, external noise making its way into your home will be effectively reduced too, allowing you to enjoy a comfortable home environment throughout the year. U-values of just 1.2 w/m2K can be achieved. Having been stringently tested for air and water tightness, they provide expert protection from the weather. Our aluminium casements are available with either double or triple glazing. 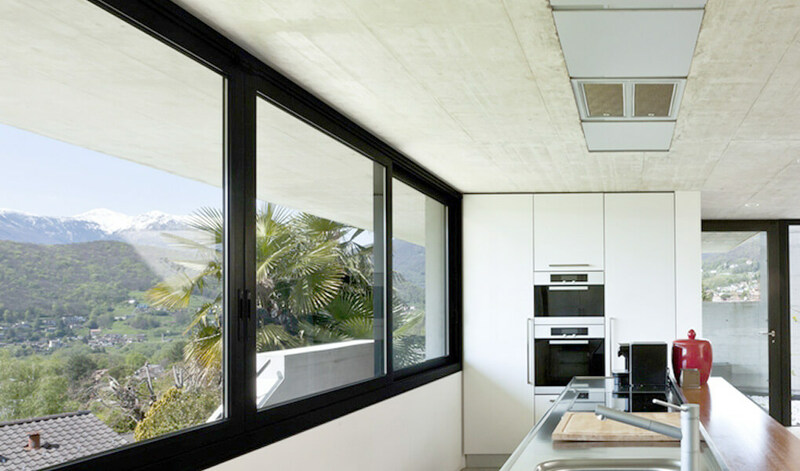 Double glazing performs excellently in terms of thermal efficiency, noise reduction and security, however triple will give your window an extra boost in each aspect. Whilst we supply casements that are constructed from the highest quality aluminium, they are also available with uPVC and timber framing. Regardless of the chosen material, rest assured that the quality on offer remains the same. 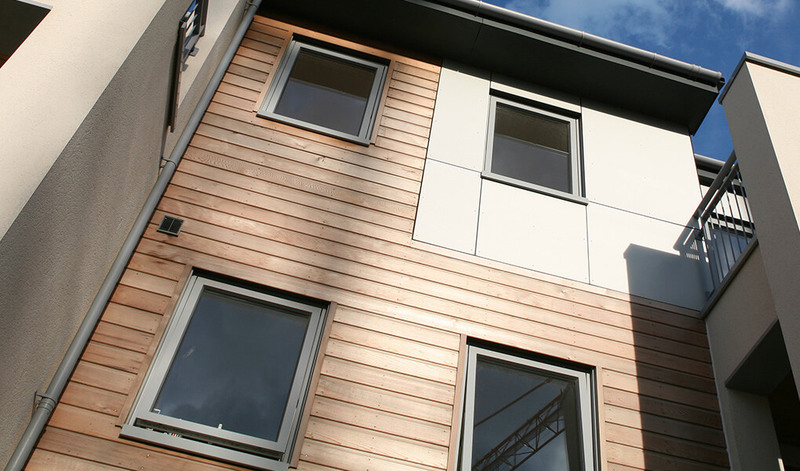 Our aluminium casement windows are available in top hung, side hung and bottom hung applications, to suit your unique requirements.